treated immediately by our doctors and nurses. treating a variety of common ailments. 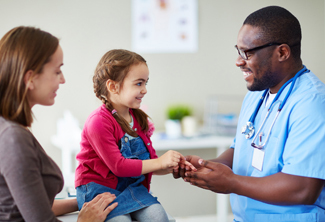 At Dr. D’s Pediatric and Primary Care, we offer both adult and pediatric care from experienced doctors. Our short wait times and professional staff will make for a pleasant visit. For more than 20 years Dr. De La Flor (Dr.D) has provided patients with high-quality, compassionate, and comprehensive medical care. 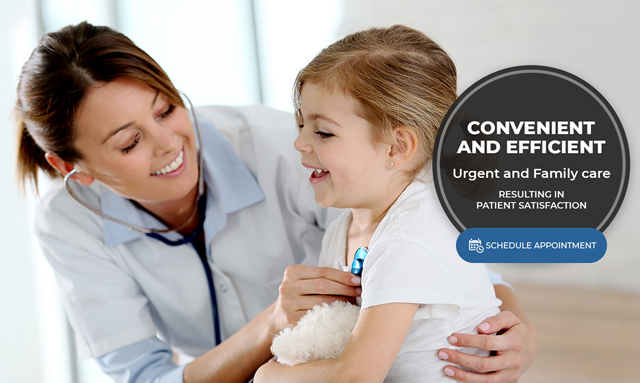 The doctors and staff at Dr. D’s Urgent Care Clinics are here to serve you. 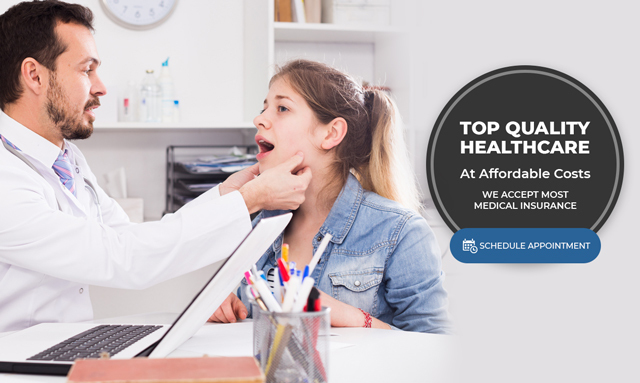 Our clinics are close by, affordable, and conveniently located just minutes away in our communities. 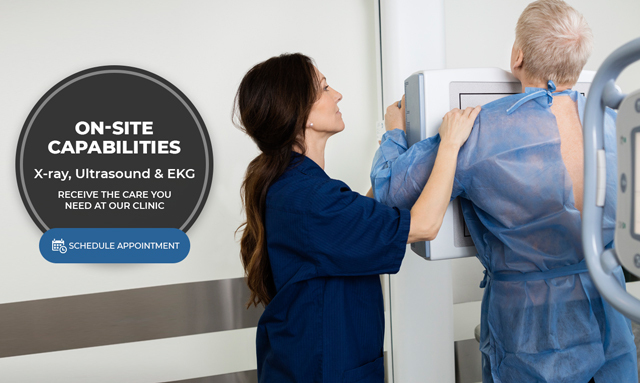 Each of our two locations is located adjacent to a fully equipped Emergency Hospital Systems ER which can provide much higher levels of emergency care. 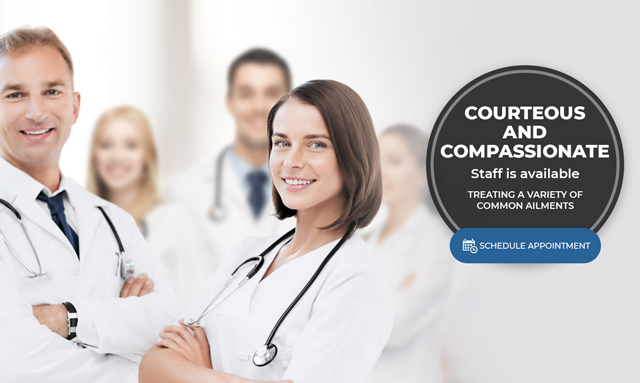 Our courteous and compassionate staff is available to treat a variety of common ailments such as colds and flu, sports injuries such as sprains or bone fractures, strep throat, minor cuts and scrapes, and minor burns. 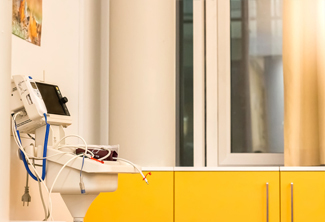 We understand that medical emergencies can happen at any time, so our clinics are open 24/7/365 and available when you need us most. Worried about catching the flu? As the flu season approaches, we have flu shots available on a walk-in or appointment basis. 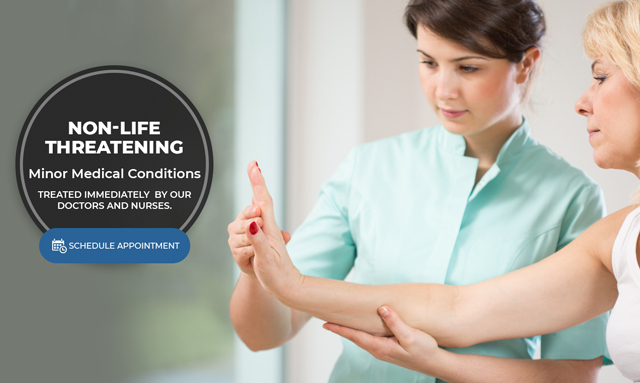 Our staff is available 24/7/365 to handle minor injuries such as scrapes, minor burns, sprains, or bone fractures. Hypertension, or high blood pressure, often has no specific symptoms, but if it is not treated, it can lead to significant problems. Diabetes can be serious, and at Dr. D's we work hard to make sure every patient that visits our clinic understands diabetes risks and symptoms. 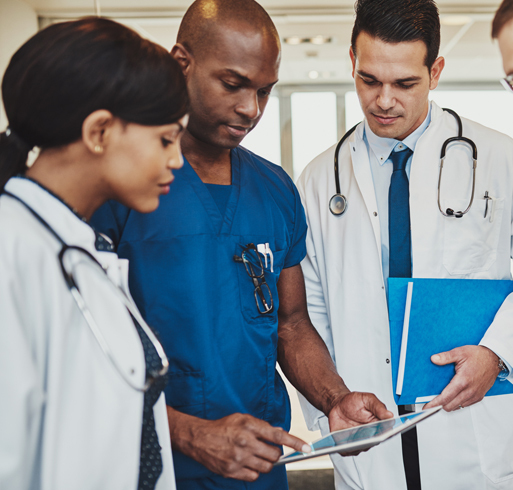 At Dr. D’s Urgent Care Clinics our mission is to provide professional, affordable, and compassionate medical care to handle all your minor emergencies. 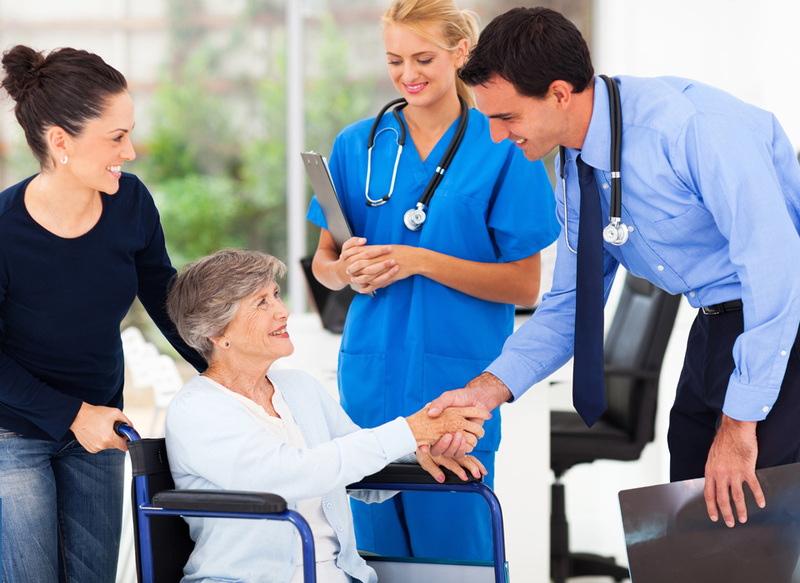 Providing a great team of doctors, nurses, physician assistants, and office staff to help you every step of the way. You have a choice, and when you chose Dr. D’s you’ll find bright, clean facilities, lots of free parking, and minimum wait times. When you arrive, our staff will see you right away, triage your situation, and begin the process of attending to your concerns. We accept most insurance plans. 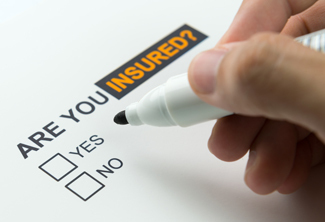 Our prices are affordable, so if you don’t have insurance, discuss payment plans with our office staff. We are a fast and friendly primary care center in The Woodlands, TX with convenient hours!